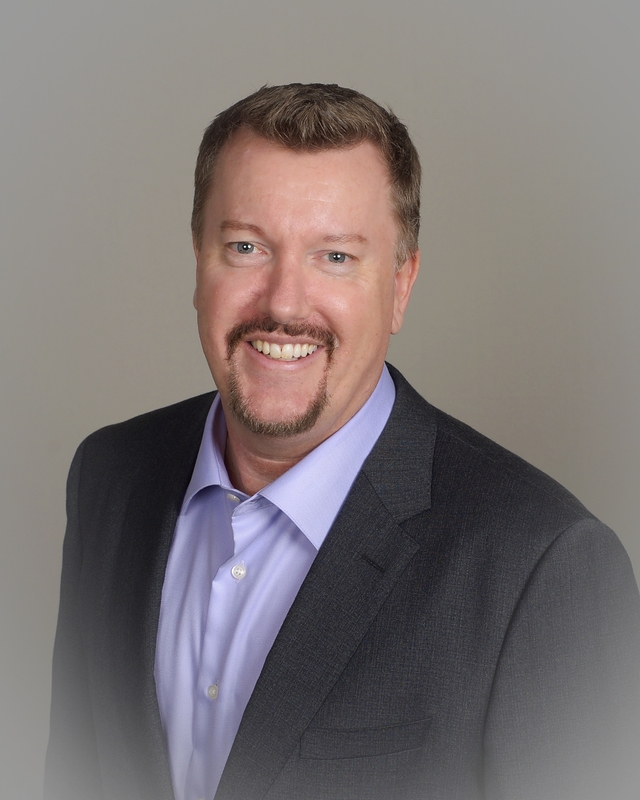 Warwick is a seasoned strategic marketing professional with over twenty-five years of executive management experience. Fifteen of those years were spent working with many well-known fortune 500 brands improving customer acquisition and loyalty. As investments, Warwick has owned many rental properties, hired various property managers, and gained a great understanding of the business from both sides. Coming from a primary career that put great importance on improving customers experience, and seeing deficiencies within the property management industry, Warwick decided it was time to bring a new and improved approach. Opal Estate Management an elevated experience was subsequently conceived. In addition to being a California State Licensed Real Estate Agent, Warwick holds degrees in both Marketing and Visual Communication Design. In Warwick’s spare time you will find him playing tennis, golfing, or spending quality time with family and friends. As a Vice President/Broker of Record with Opal Estate Management Yana provides guidance, expertise and support, ensuring each client’s best interests are dealt with diligently. 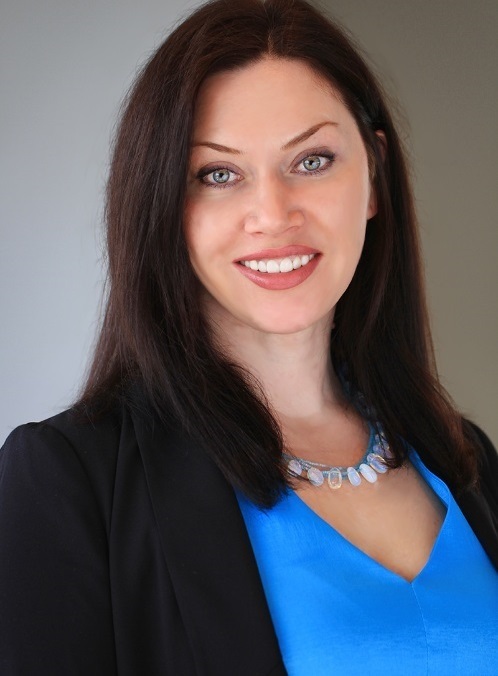 Yana is highly skilled in working with owners, residents, investors, and institutional sellers and has many years of experience in residential and multi-family real estate and property management throughout the Greater Los Angeles area. She knows first-hand how to perform in the toughest real estate markets and maintains a ‘hands-on’ approach. Yana’s excellent communication skills and dedication to each client’s results and success have created many long-term relationships and resulted in most of her business coming from repeat business and referrals. Whether she represents a wealthy investor during an intricate deal, or a first-time resident, she values the trust clients have placed in her and strives to exceed their expectations. Yana is a resident of Los Angeles and holds a Business Management degree, and in her spare time enjoys martial arts and spending time with her two daughters.